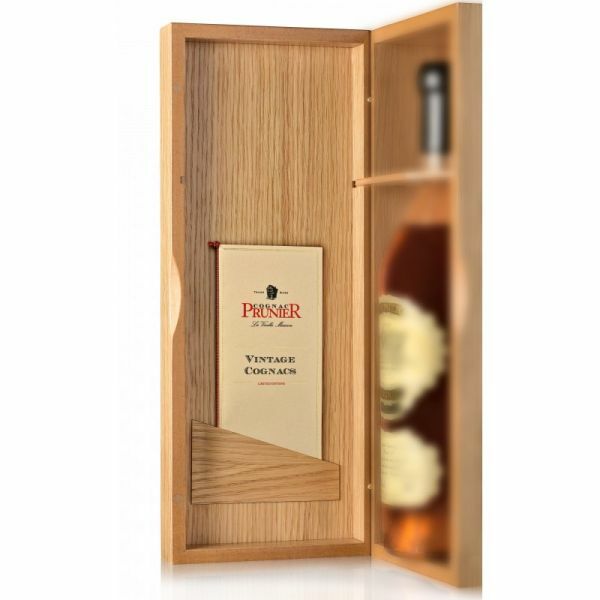 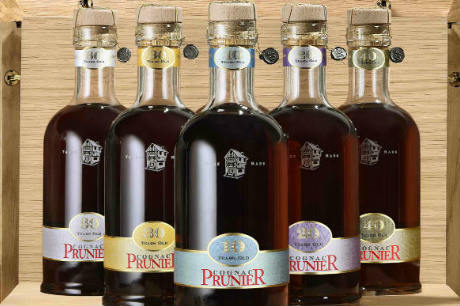 An original idea of present for Christmas or for a birthday : a PRUNIER vintage cognac at natural cask strength in an elegant wooden presentation box. 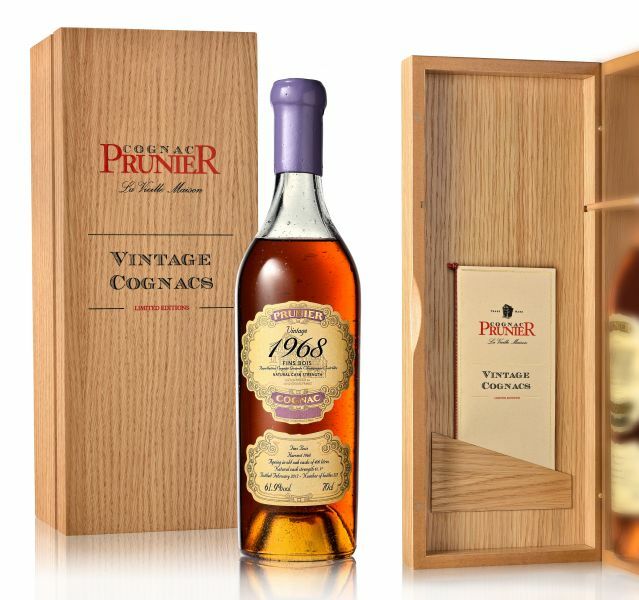 Maison Prunier continues a 19th century tradition of bottling vintage cognacs "natural cask strength". 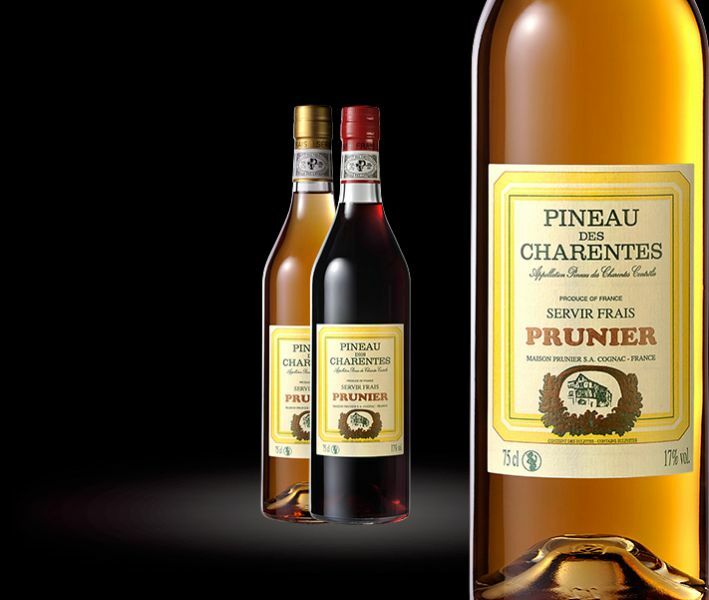 Pineau des Charentes, White or Red ? 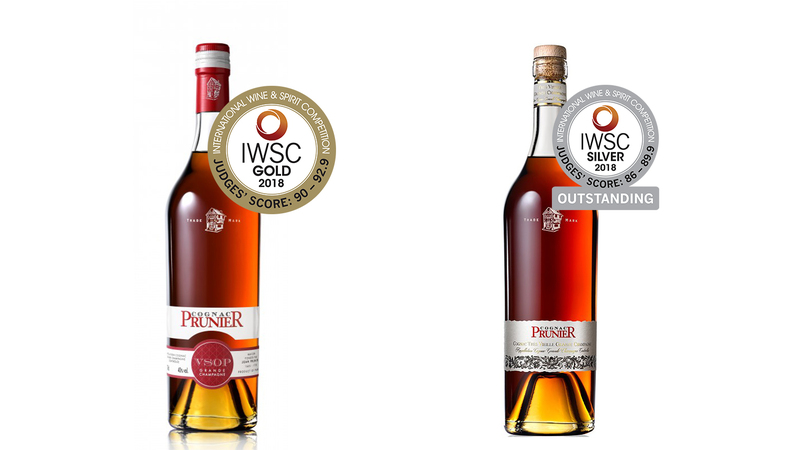 Lire la suite de Pineau des Charentes, White or Red ?